Our patient-driven approach to service has allowed our practice to be successful in ultimately meeting the needs of our patients and their desired look. Our specialized dentists as well as our use of advanced dental technology help to make this experience a comfortable and life-changing process. 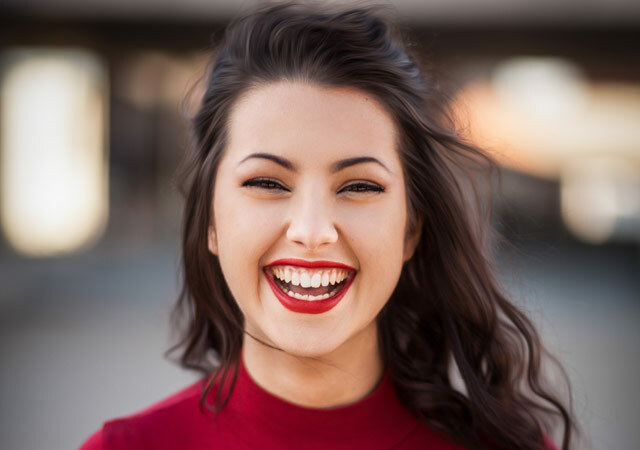 Whether it is smaller procedures such as teeth whitening or more complex ones such as implanted veneers, our staff is prepared to work with the needs of each and every patient to accomplish the result that makes them feel the best. Please contact us for Toronto Cosmetic Dentistry at Berkeley Dental.